An argumentative or persuasive piece of writing must begin with a debatable thesis or claim. Pollution is bad for the enviroment. Underline or the positions that you absolutely must know. This information may include due date, research requirements. page length, and format. 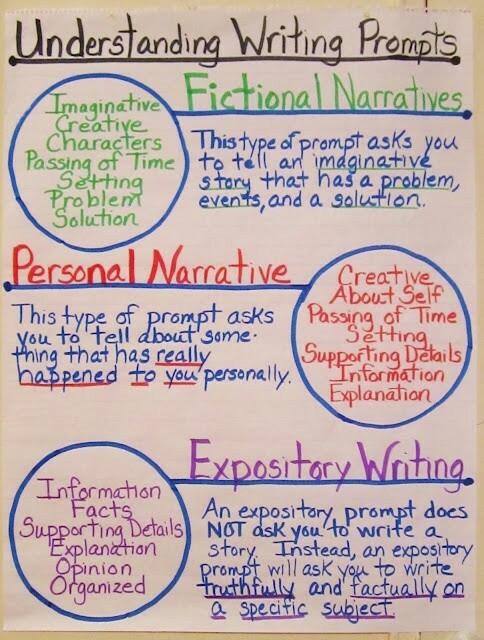 Underline or circle important phrases. 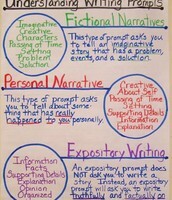 Think about how you will address the prompt. Rank ideas in descending order, from most important to least important. a noun is a word that denotes a person, or thing. In a sentence, nouns answer the question who and what. a pronoun is a word that takes the place of the noun in a sentence. She decided to go to a movie. an adjective is a word that modifies or describes a noun or pronoun. a verb is a word that denotes action, or a state of being in a sentence. just as adjectives modify nouns adverbs modify or further describes verbs. is a word that joins two independent clauses or sentence together. 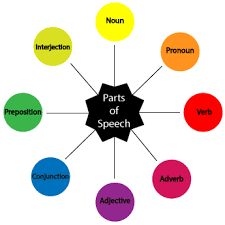 To express extended time, English uses the following prepositions: since, for, by, from-to, from-until,during,(with)in. to express notions of place, English uses the following prepositions to talk about the point itself in, to express something contained inside, to talk about the surface on, to talk about a general vicinity, at. to express notions of an object being higher than a point, English uses the following prepositions; Over and above. to express notions of an object being lower than a point, English uses the following prepositions; under, underneath, beneath, below. to express notions of an object being close to a point, English uses the following prepositions; near, by, next to, between, among, opposite.